Sara is an associate at the Kirm Perpar. 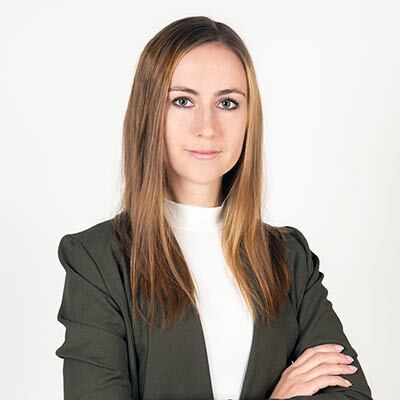 She assists domestic and international clients on corporate and commercial related matters and data protection related matters, including GDPR, data collection, data processing and transfer, privacy and security matters, data protection audits and compliance, disputes, and marketing activities. Besides general corporate and day-to-day advice and assistance in corporate governance, compliance and regulatory matters, Sara focuses on company formations, dissolutions, corporate changes, as well as contract related issues and advertising.